According to an advisory issued by the National Hurricane Centre (NHC) today, September, 5, 2018, one such weather system—Florence—was at 5:00 AM, located near 21.4 North, 44.8 West or approximately 1300 miles East-North-East of the VI. Movement is projected towards the North West with maximum sustained winds at 105 mph. Hurricane force winds are reported to extend outward of 15 miles from the centre, while tropical storm force winds extend up to 90 miles. Projections, take the system further north, where it should not pose a threat to the VI, according to the NHC. The statement noted too that ‘Disturbance 1’ is also near 12N, 27W, moving west near 10 mph. A west, and at times west-northwest, motion is expected over the next week. According to the NHC, the system has a very high (90 percent) chance of development in five days. 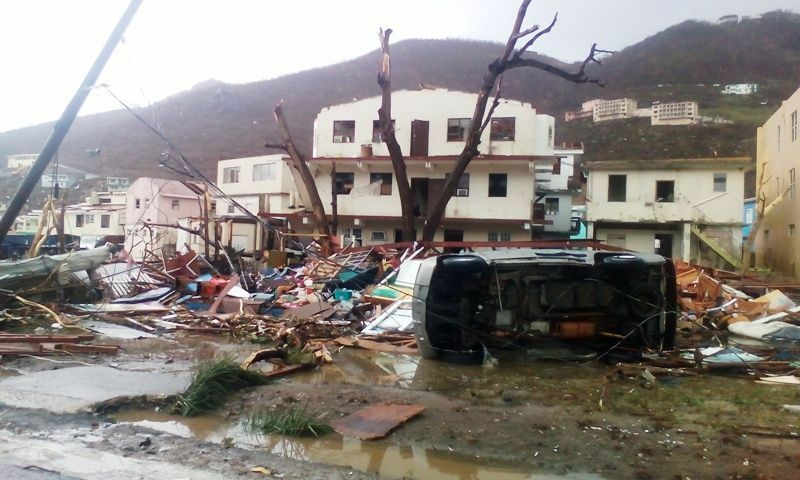 “It has become better organised over the last 24 hours…Forecasters continue to think that if it did reach the eastern Caribbean, it would not do so until late next week,” NHC said. Meanwhile, another tropical wave is also expected to move off the coast of Africa, according to NHC. The VI’s Department of Disaster Management (DDM) in a statement today, September 5, 2018, said it will continue to monitor the systems and provide updates accordingly. We can get this hurricane again, because since the hurricane, nobody change, everyone remain the same. Some of us even get worst. The Immigration and Labour turn like beast on the expat. We cant blame the expat for the hurricane. We have to blame our selves, because we think we to big to praise God. 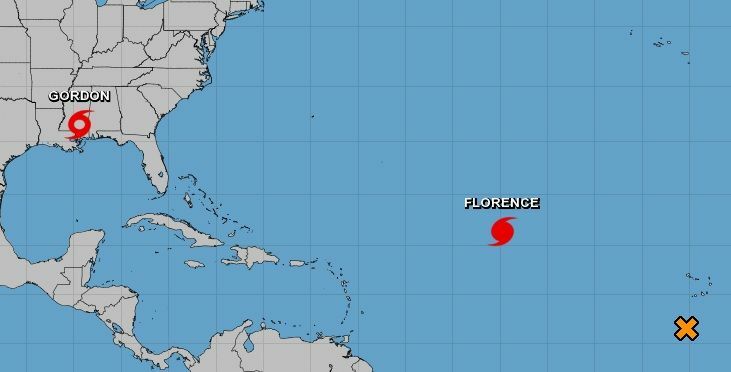 If another hurricane pass, it will be lots of dead people in the B.V.I. God give us a warning we never take it serious.